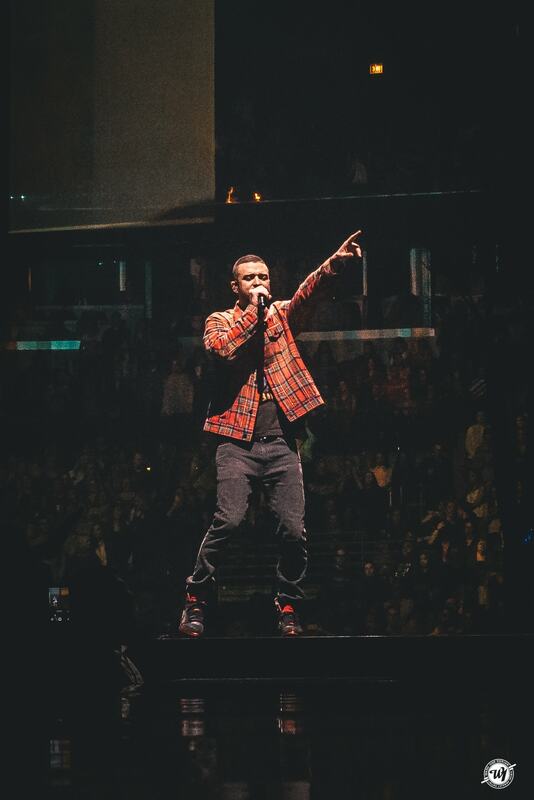 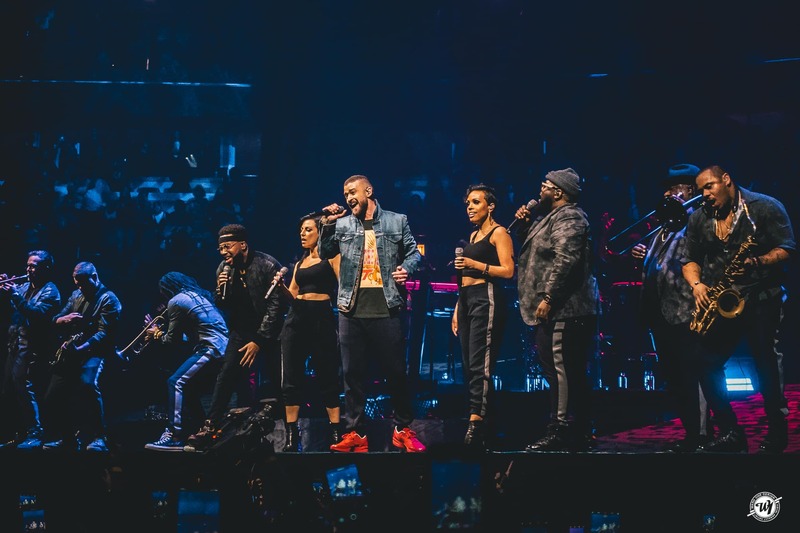 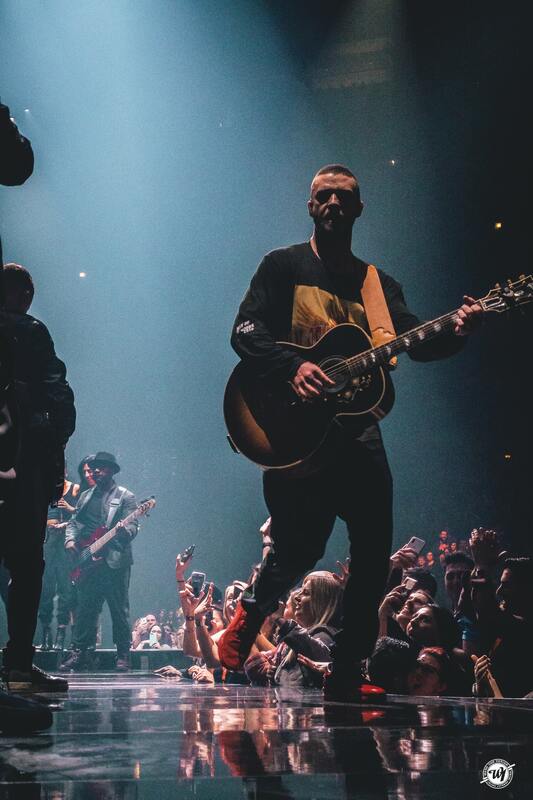 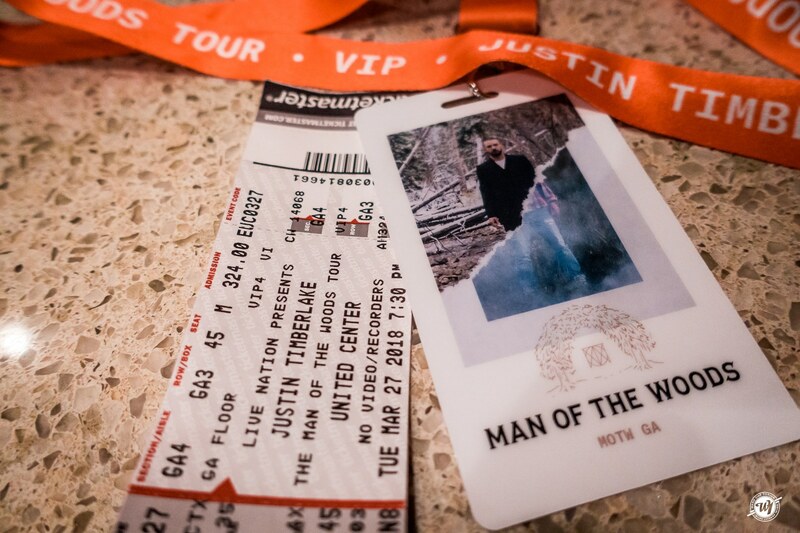 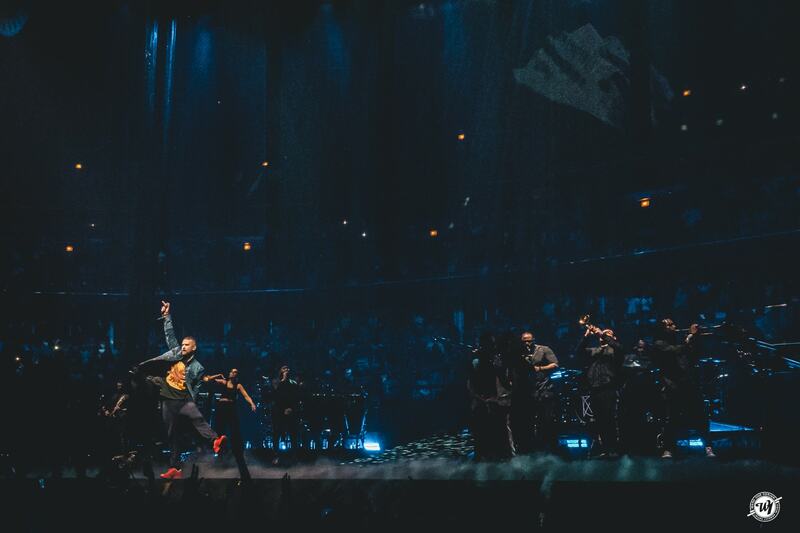 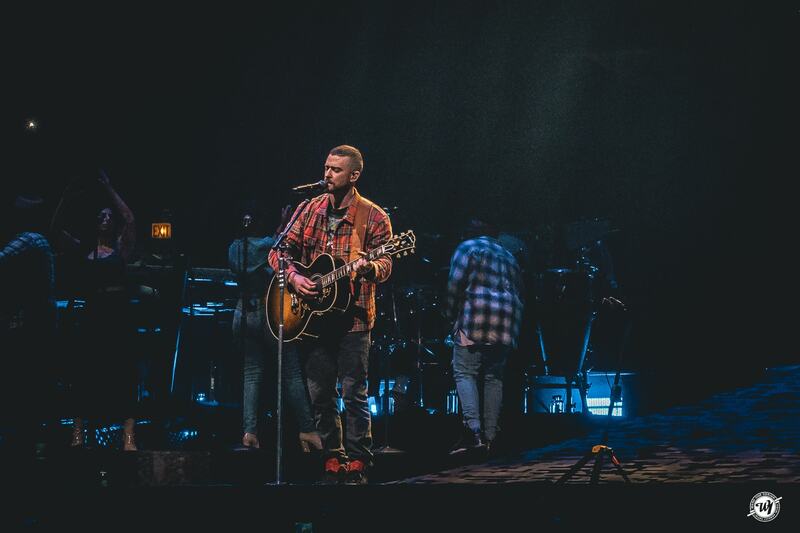 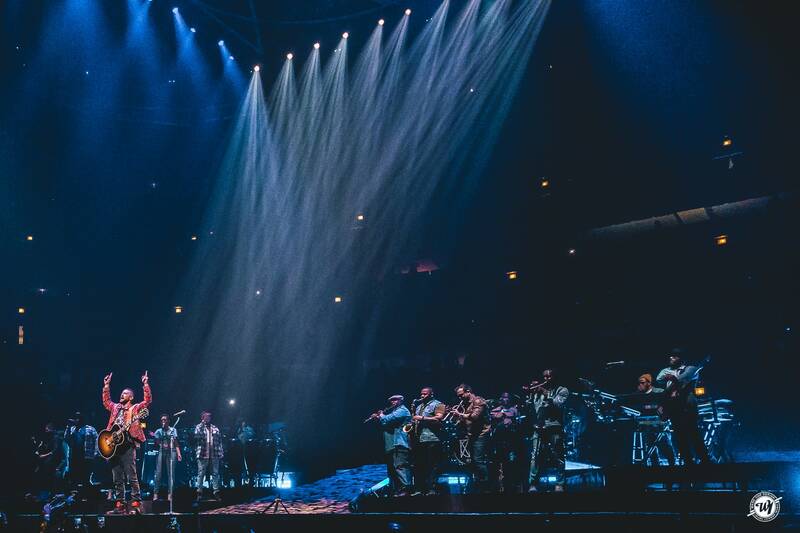 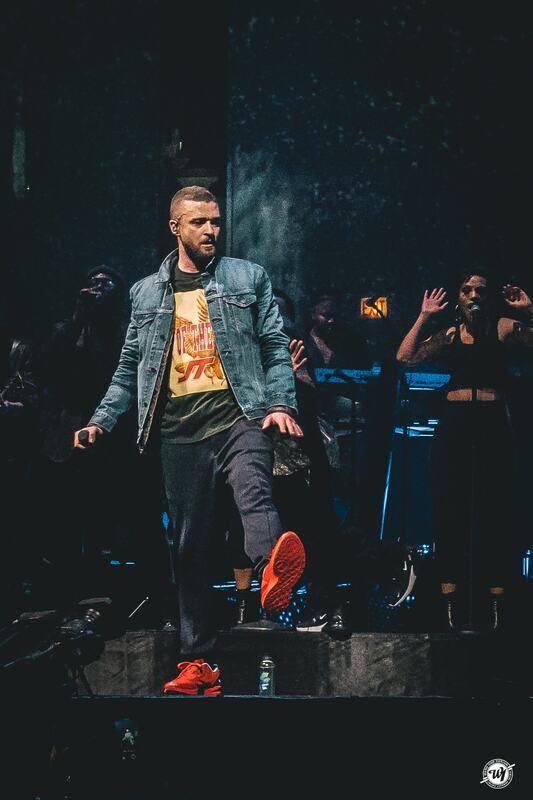 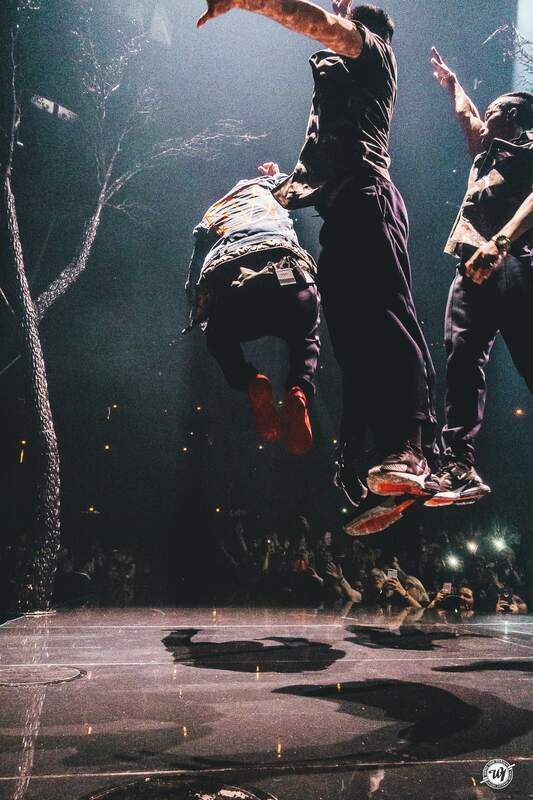 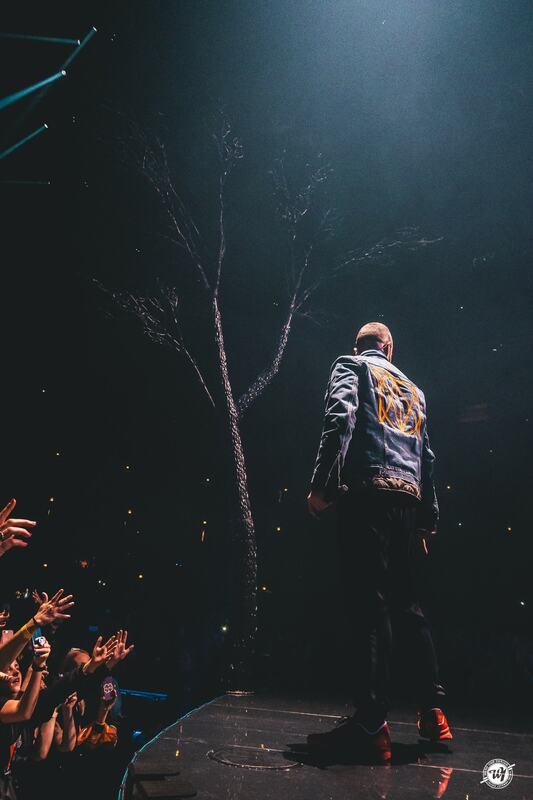 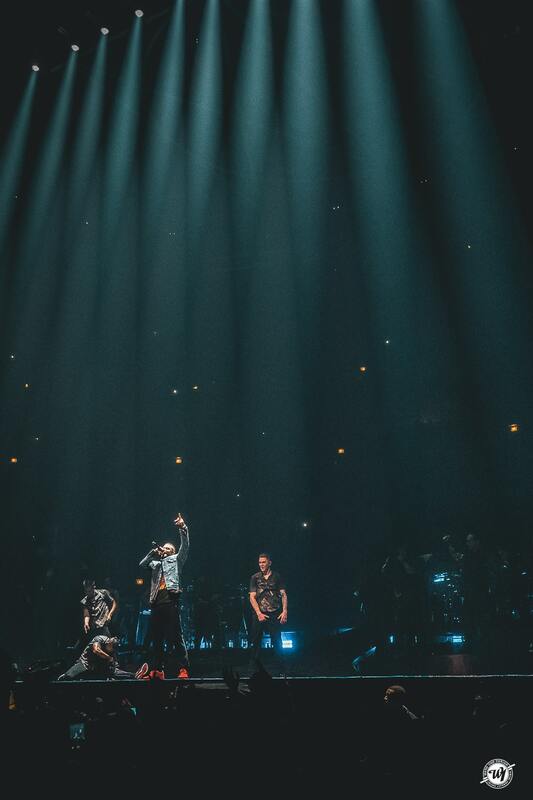 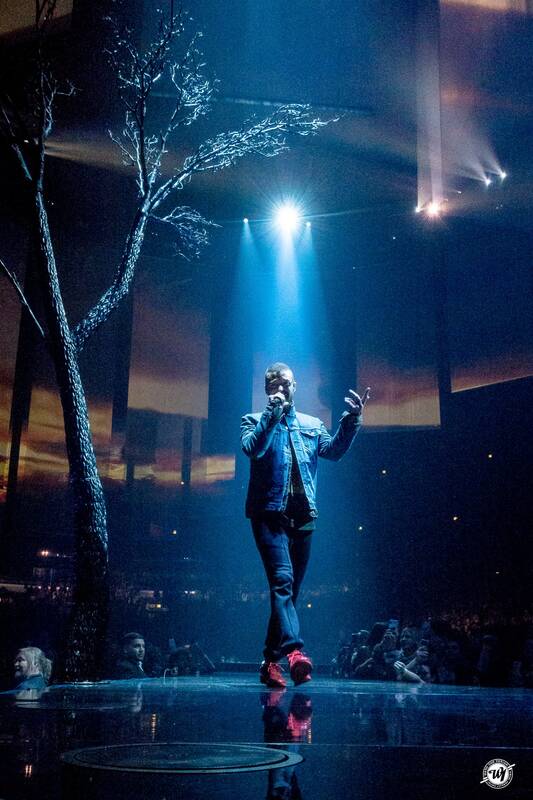 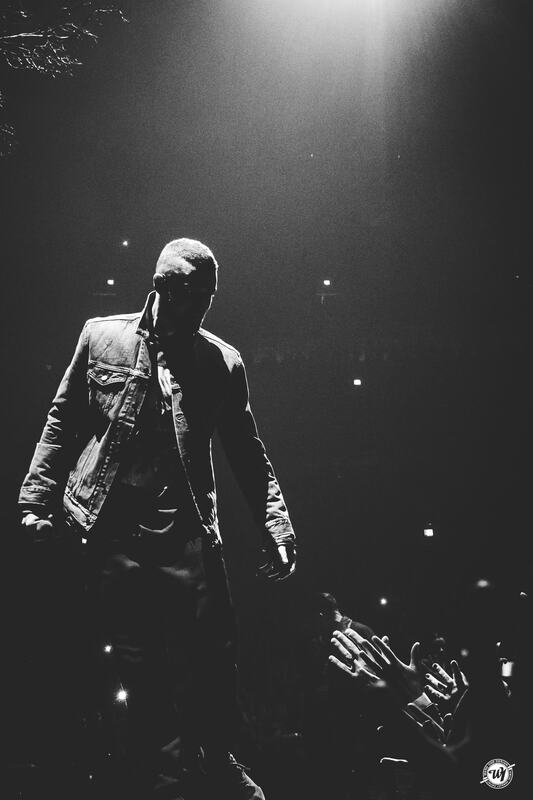 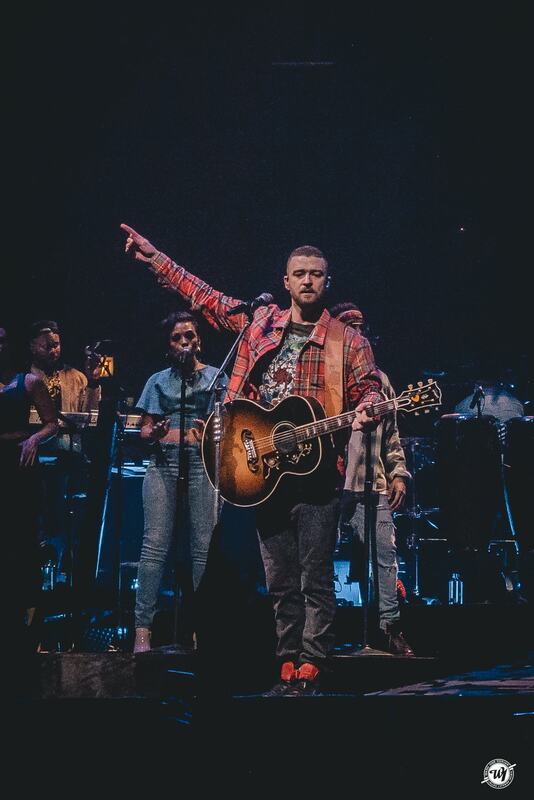 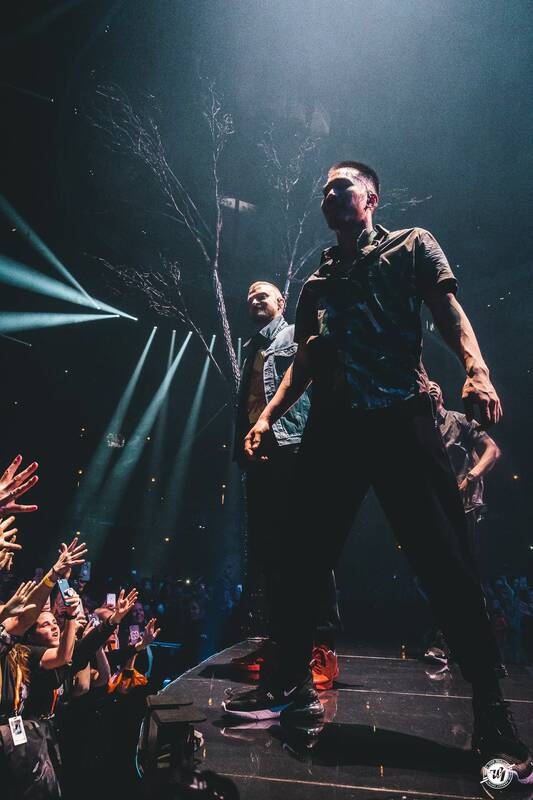 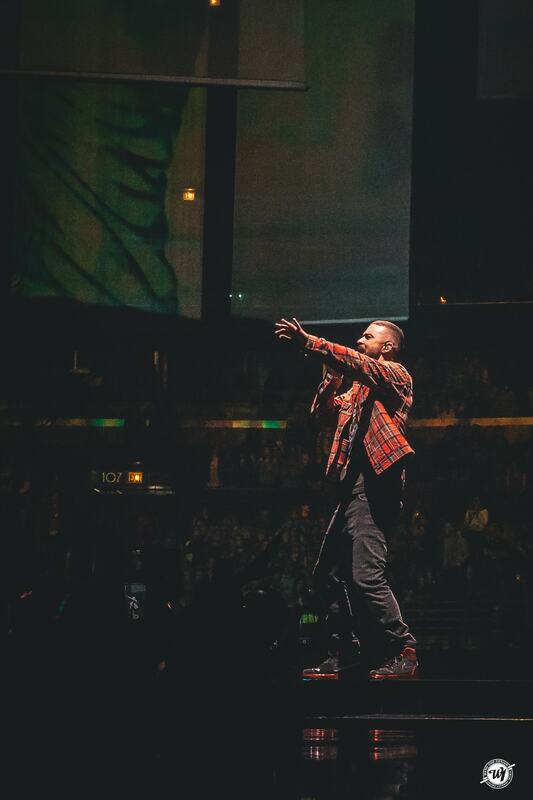 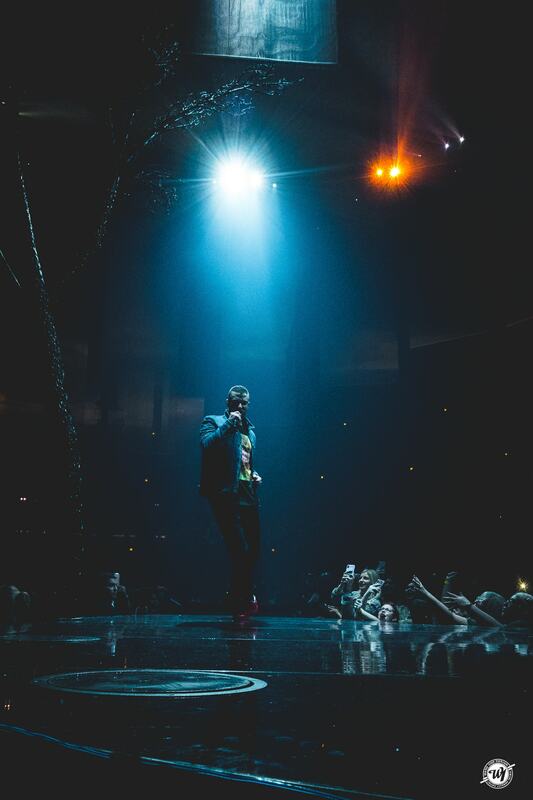 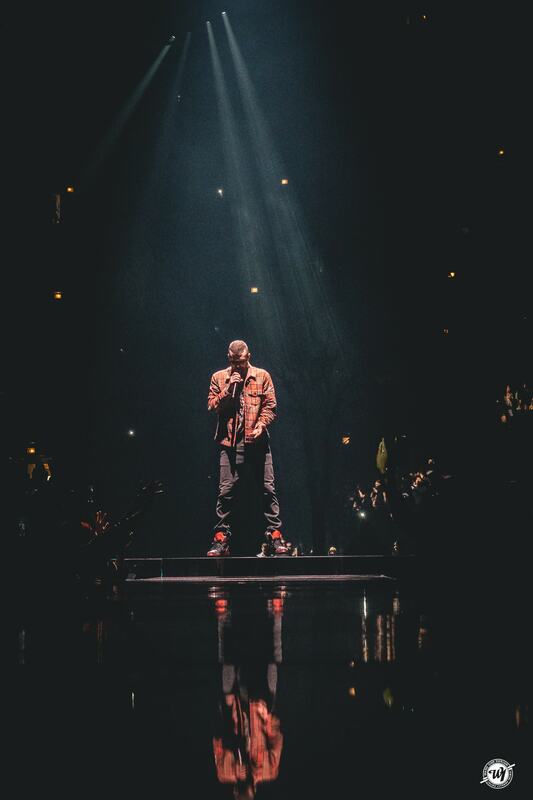 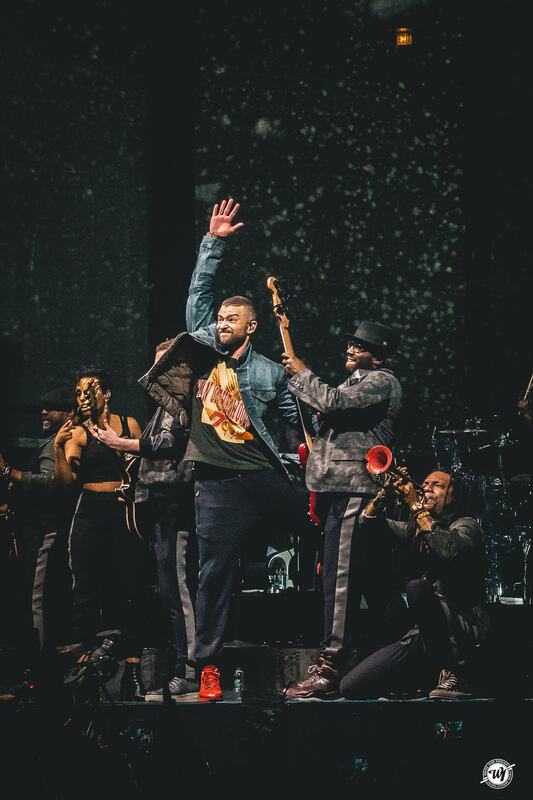 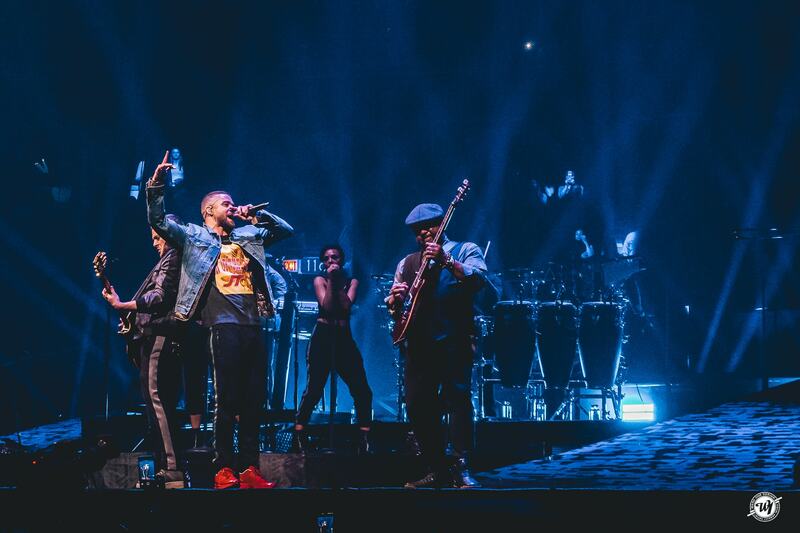 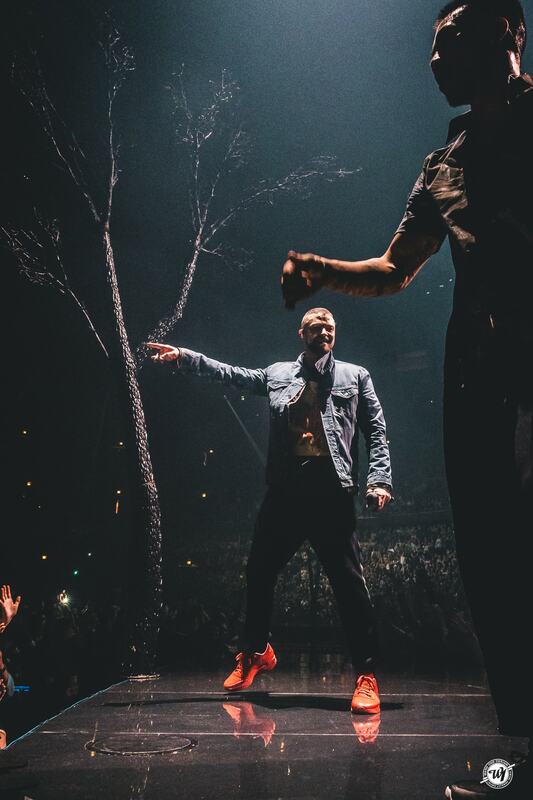 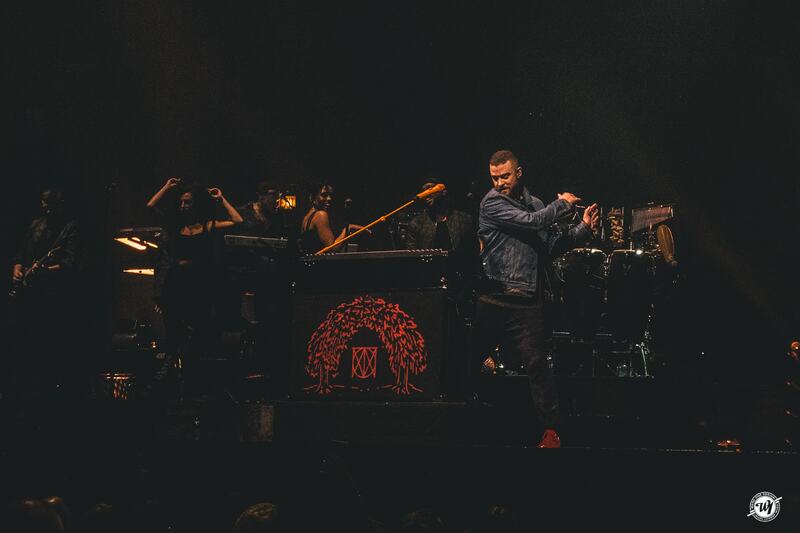 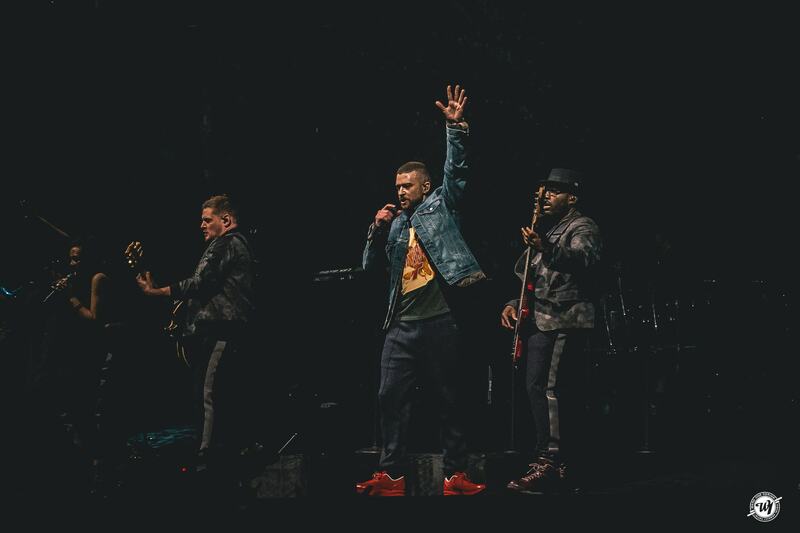 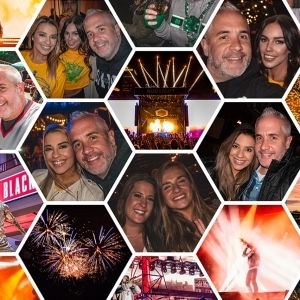 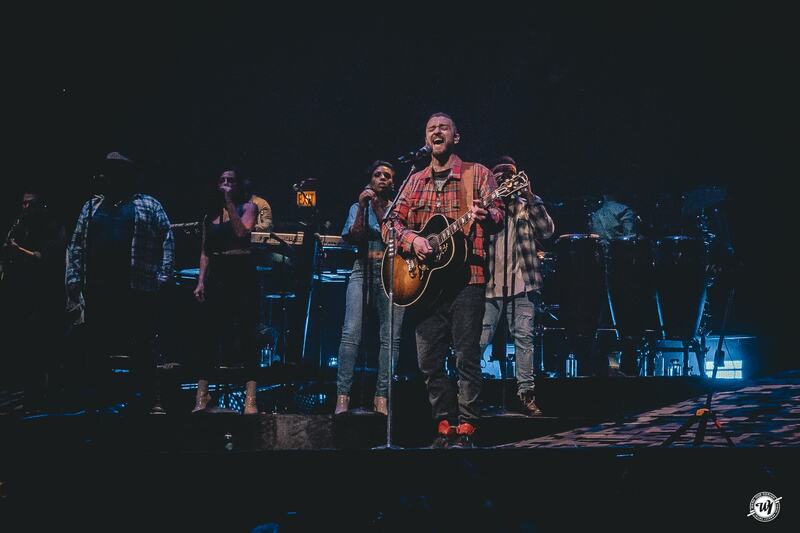 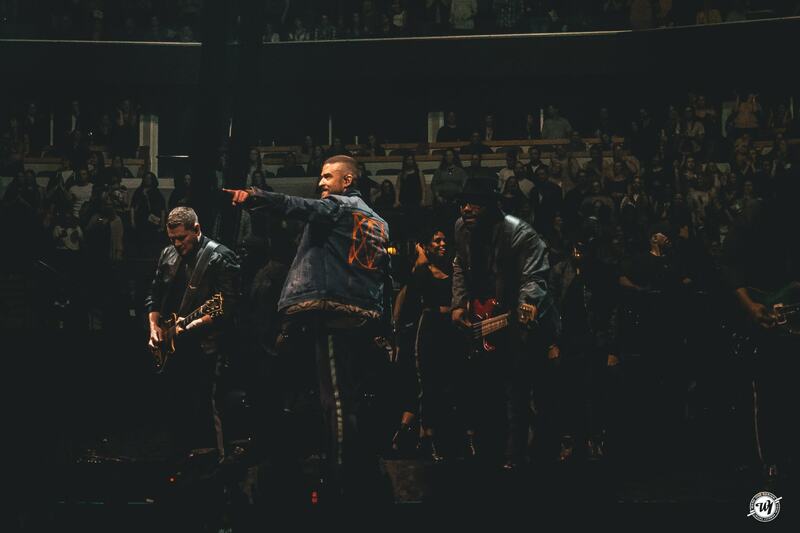 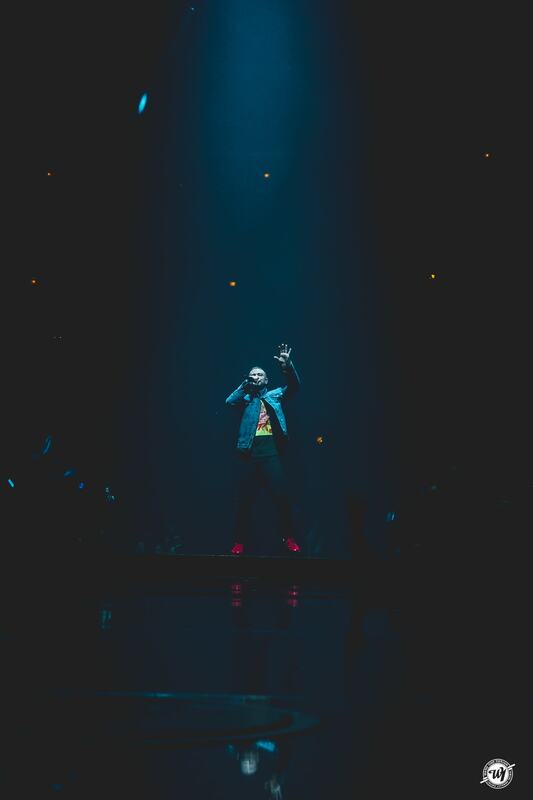 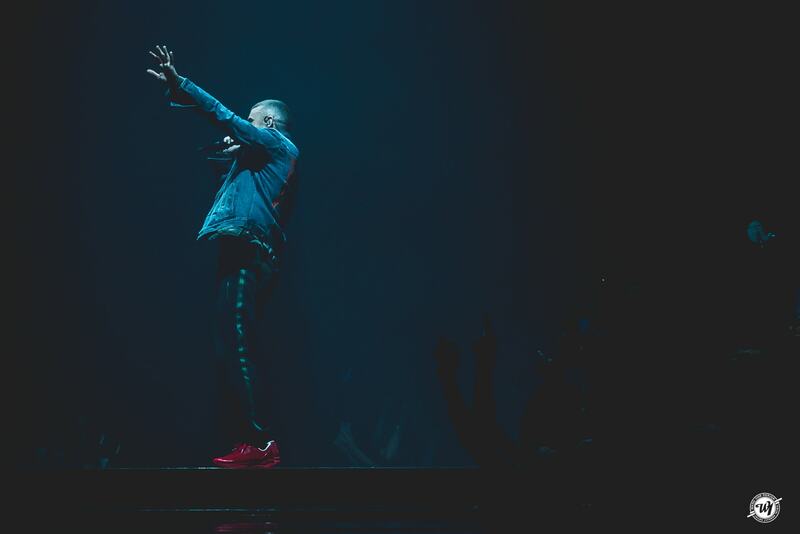 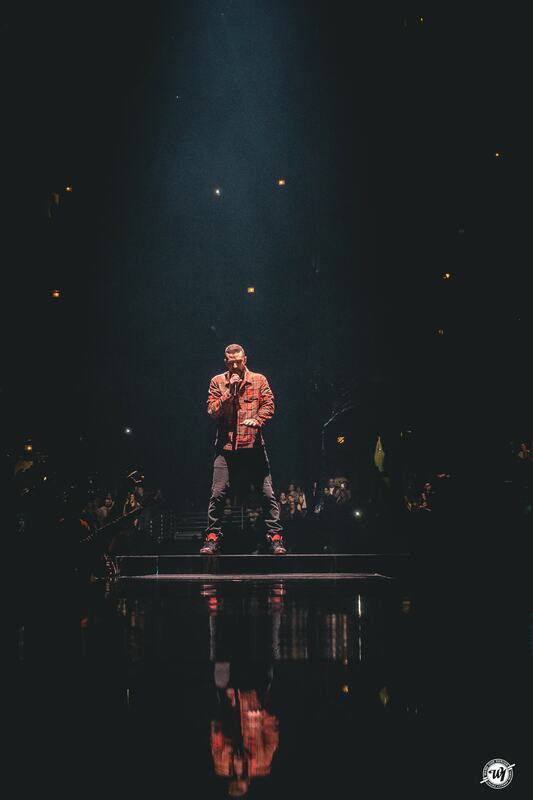 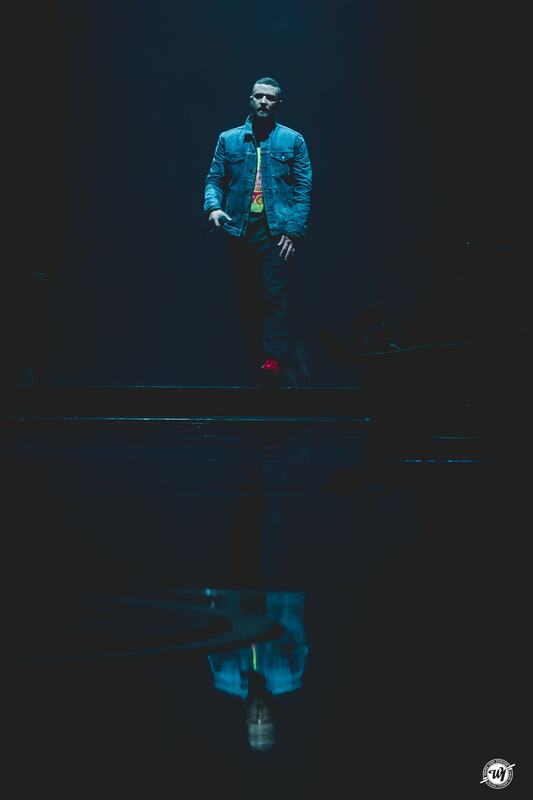 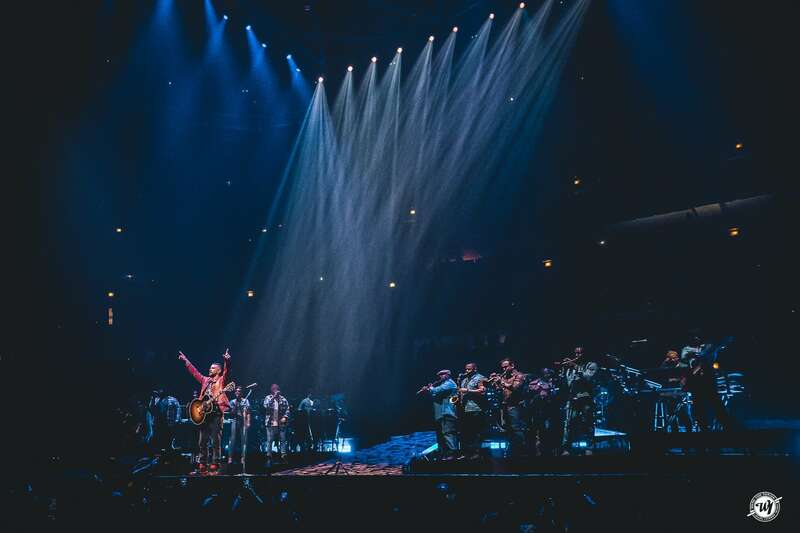 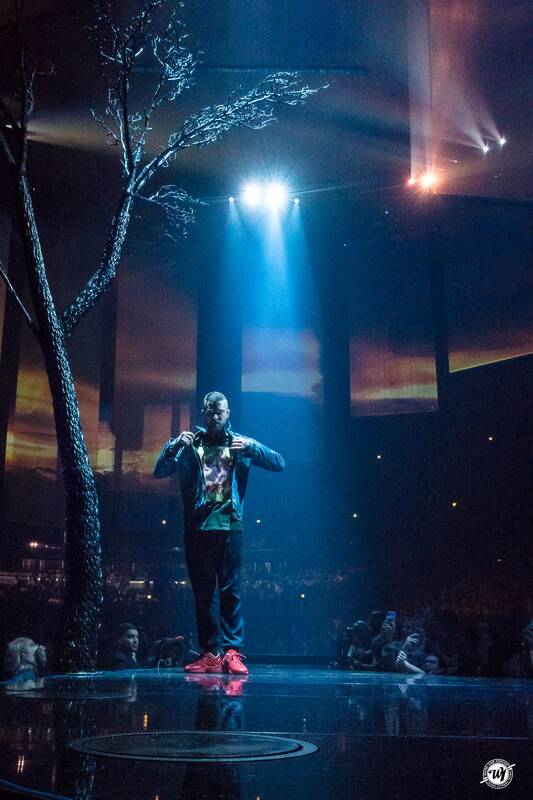 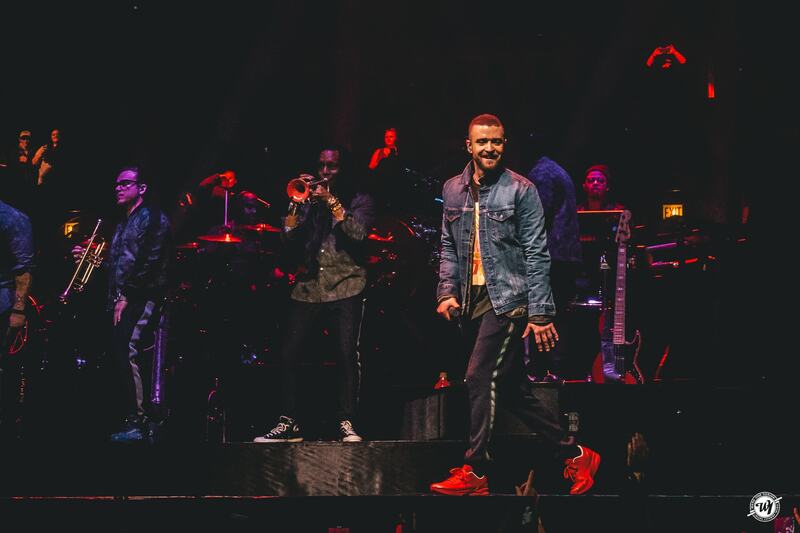 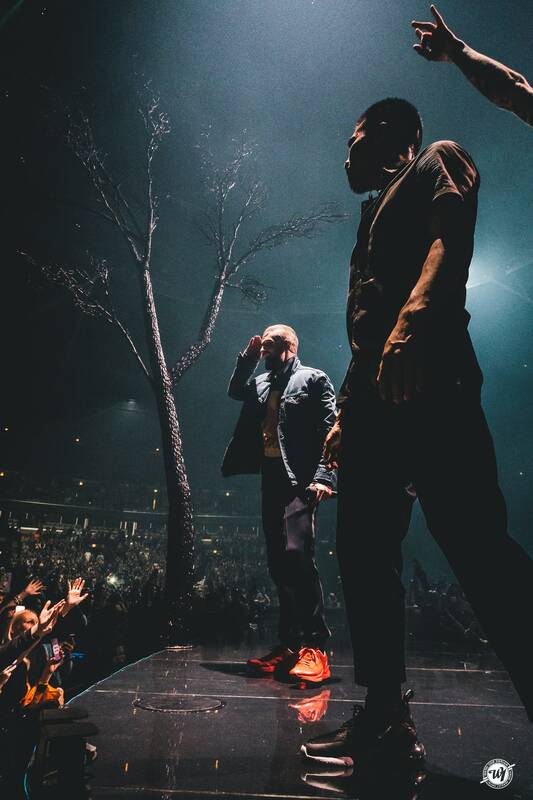 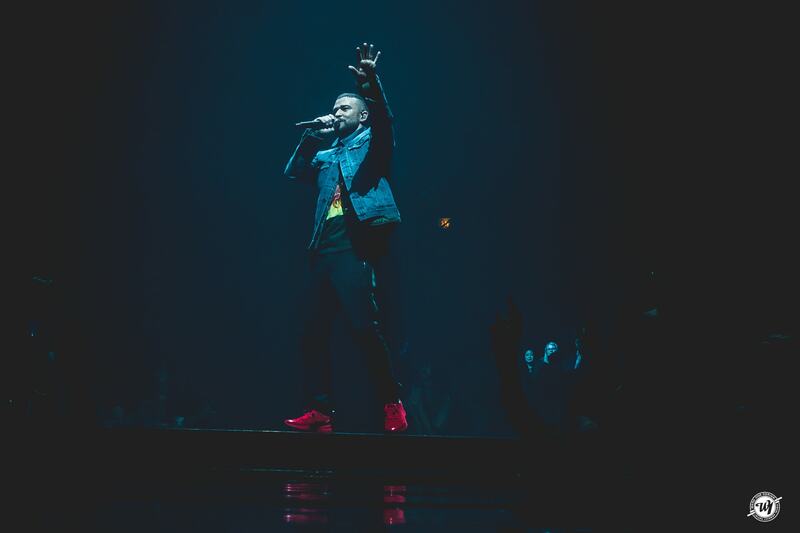 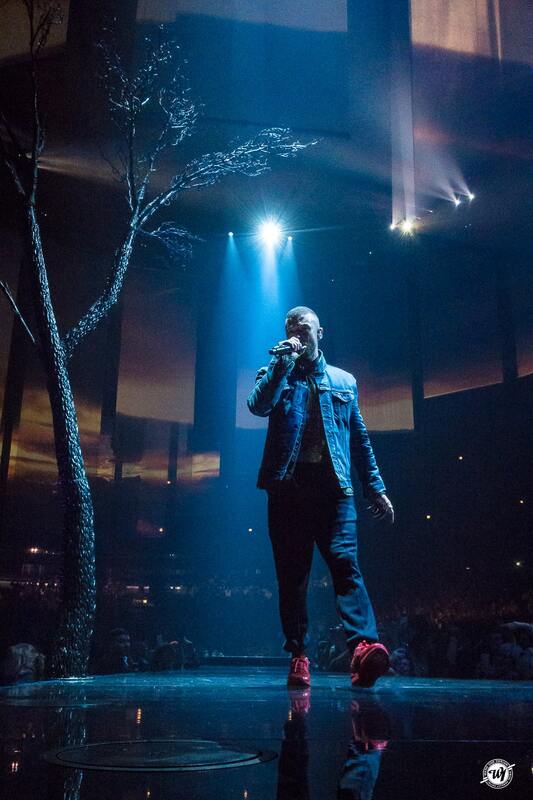 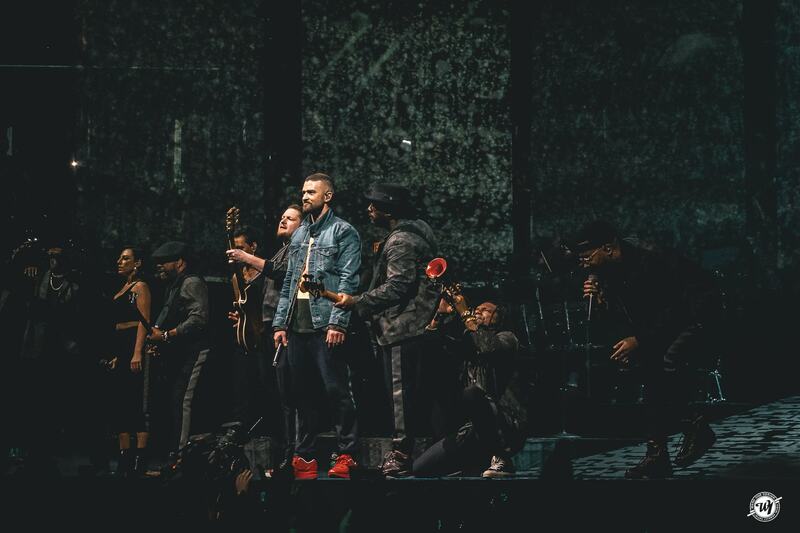 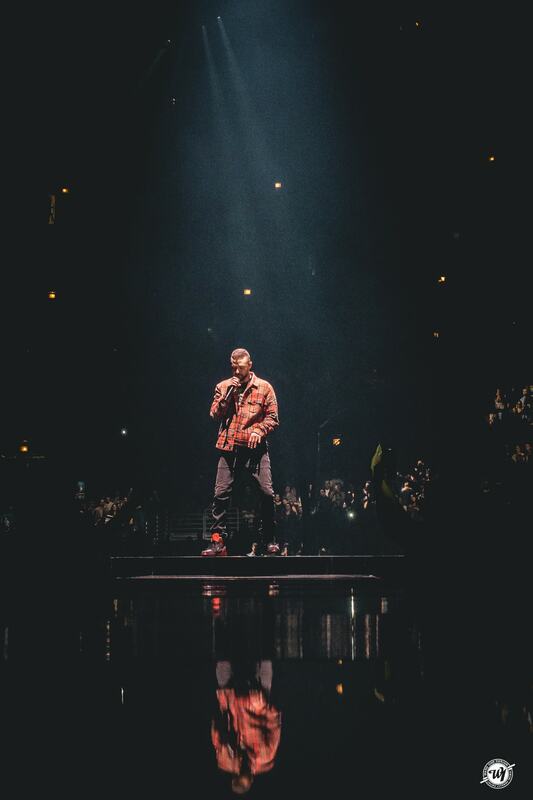 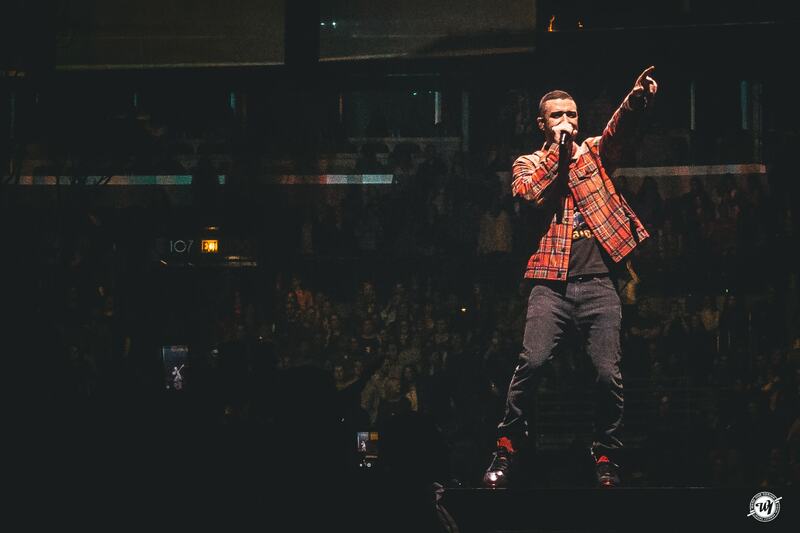 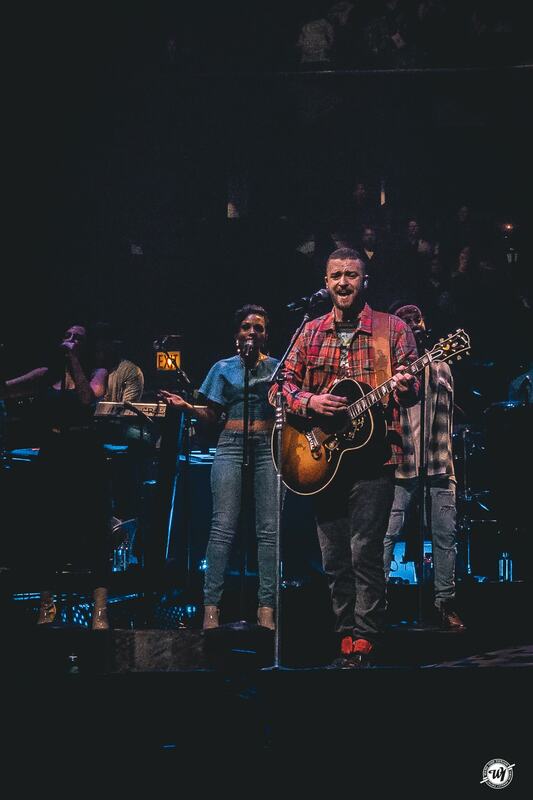 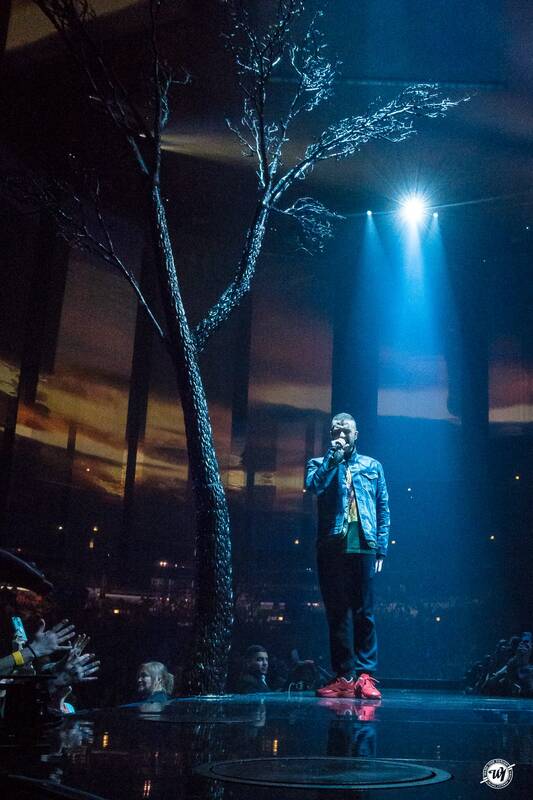 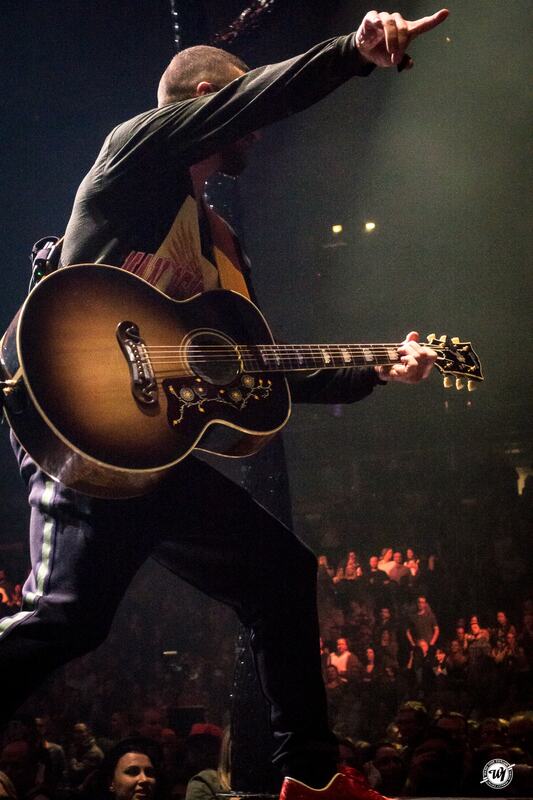 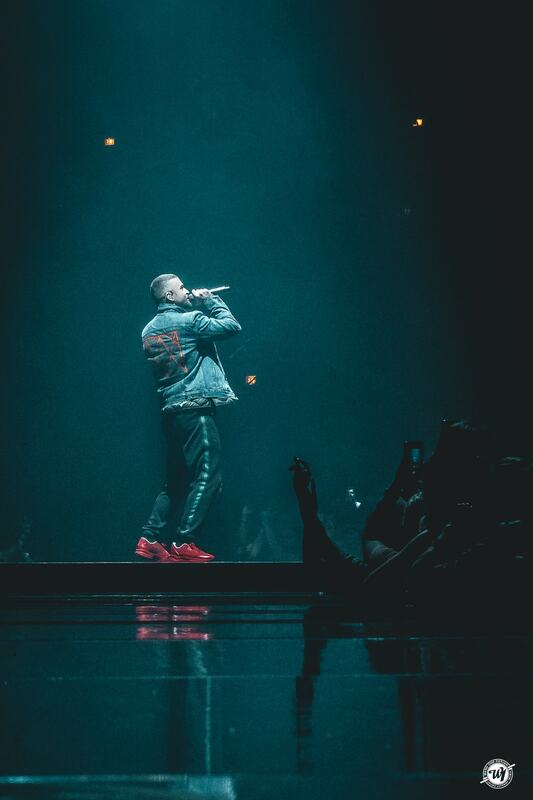 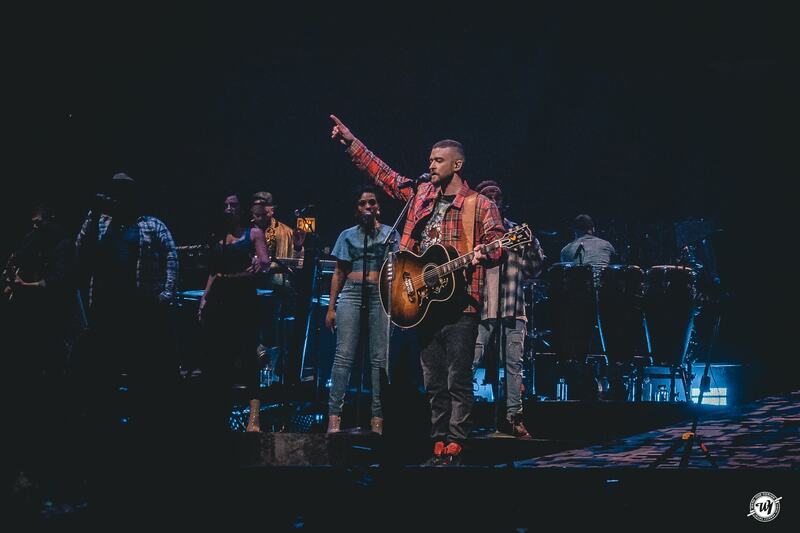 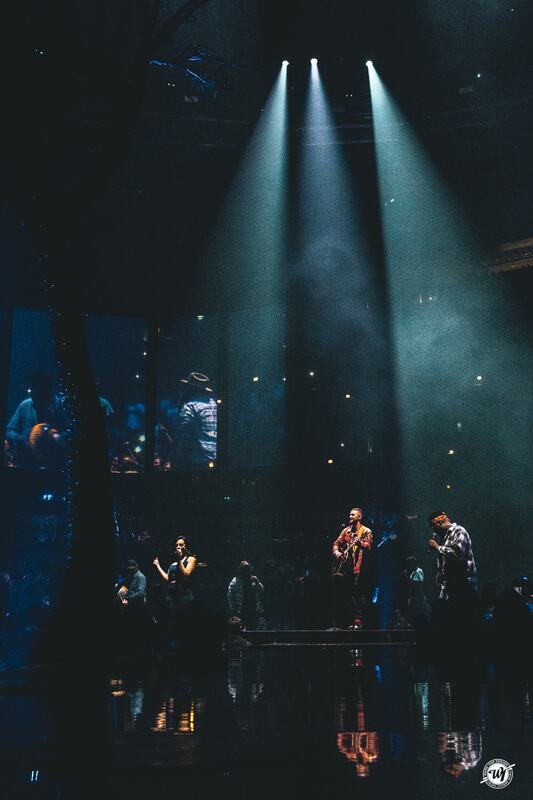 Justin Timberlake sang and danced along the stage that wound through the crowd with the same energy and verve that he’s brought to the table since The Justified World Tour in 2003. 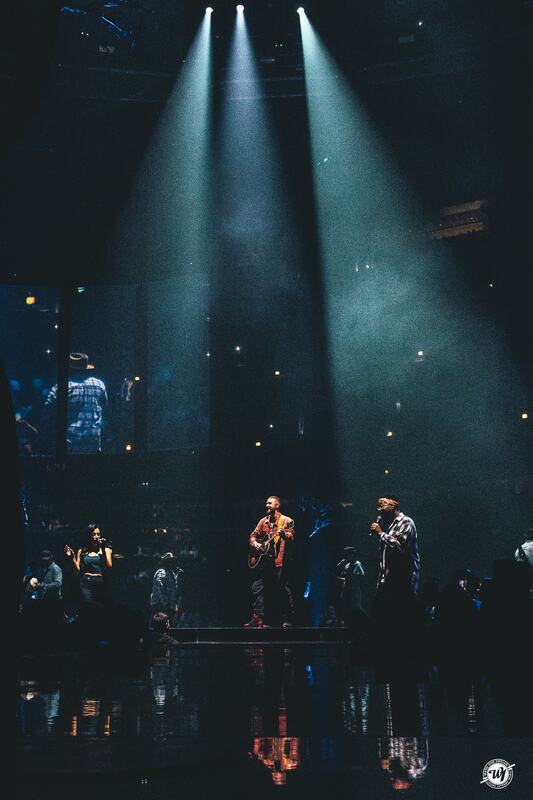 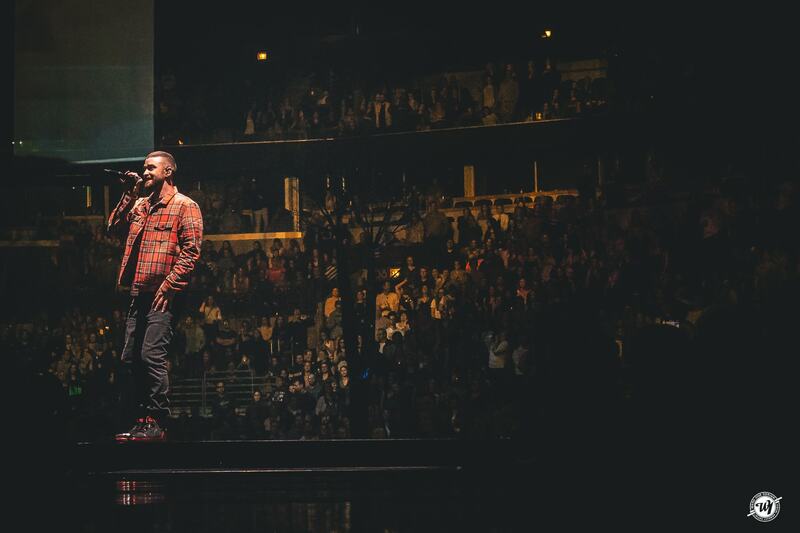 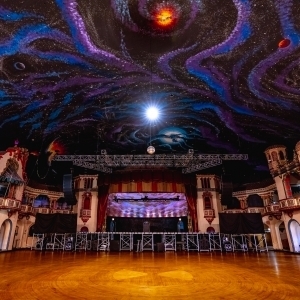 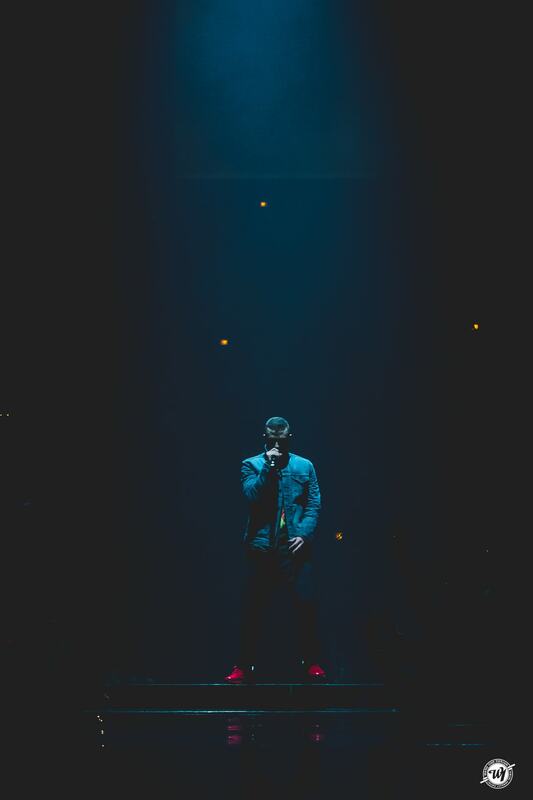 He fed off his live band, The Tennessee Kids, who gave every song they played, even the new ones, more life. 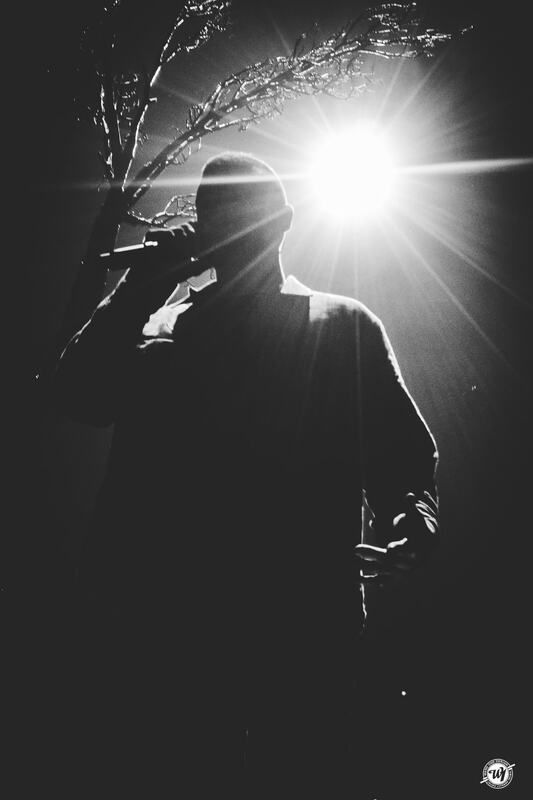 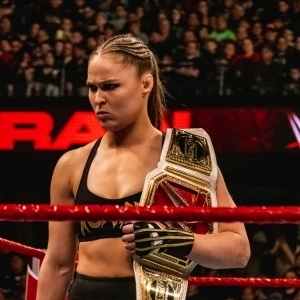 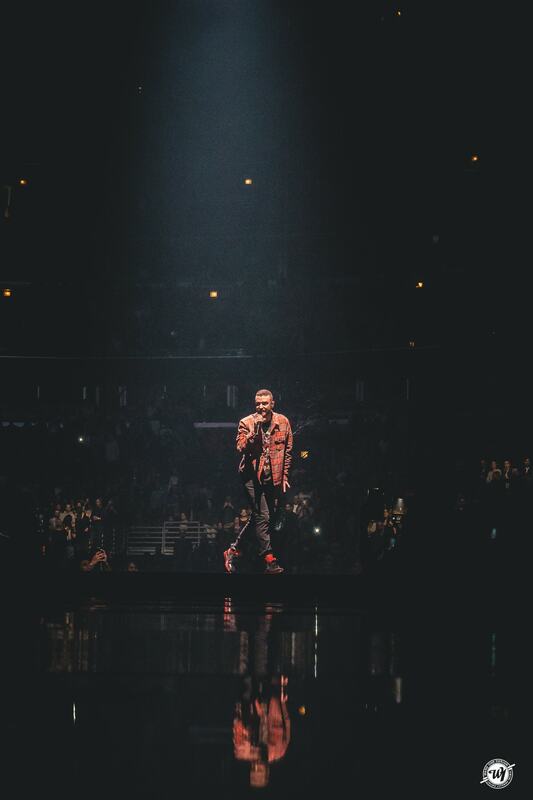 And the bottom line is there’s no questioning that the man can still perform.